Working from home effectively often requires a fully operational, well-organised and well-equipped work space. If you are constantly having to work at a messy or cluttered desk space, you are almost certainly not operating at your most effective. In order to do so, you should look to maintain a clean and well-organised work space as well as clean upholstery and furnishings. 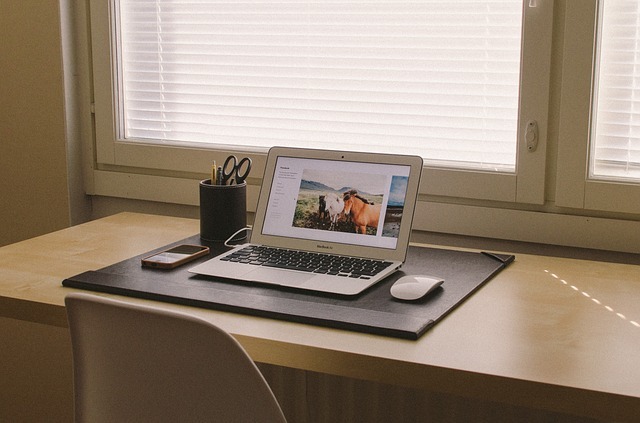 Here are some top tips for organising your home workspace. There’s a good chance that the papers piled on your desk are becoming outdated, so you need to make sure all these papers are either thrown out or filed accordingly. Create a filing system that works for you and you’ll have no problem keeping your desk space paper-free. There are some items that you are likely to require on a regular basis, such as pens, your laptop, notepads and planner. Other items you are likely to need less often such as a stapler, paper clips or tape should be stored away neatly. Your home office should be free from any distractions, so make sure that you are based in a location within your home that is both quiet and free from any gadgets or toys that might invite you to step away from your work too often. Apple Clean have plenty of experience with both domestic and commercial cleaning services, providing high quality services to clients across the South East. Contact us today to find out more.